This privacy notice provides you with details of how we collect and process your personal data through your use of our site www.prestwoodcarsales.co.uk including any information you may provide through our site when you use a contact form, purchase a product or service, sign up to our newsletter or make a comment on a post. Prestwood Car Sales is the data controller and we are responsible for your personal data (referred to as “we”, “us” or “our” in this privacy notice). It is very important that the information we hold about you is accurate and up to date. Please let us know if at any time your personal information changes by emailing us at sales@prestwoodcarsales.co.uk. Generally, we do not rely on consent as a legal ground for processing your personal data, other than in relation to sending marketing communications to you via email or text message. You have the right to withdraw consent to marketing at any time by emailing us at sales@prestwoodcarsales.co.uk. We may process your personal data for more than one lawful ground, depending on the specific purpose for which we are using your data. Please email us at sales@prestwoodcarsales.co.uk if you need details about the specific legal ground we are relying on to process your personal data where more than one ground has been set out in the table below. You can ask us or third parties to stop sending you marketing messages at any time by following the opt-out links on any marketing message sent to you or by emailing us at sales@prestwoodcarsales.co.uk at any time. We will only use your personal data for the purposes for which we collected it, unless we reasonably consider that we need to use it for another reason and that reason is compatible with the original purpose. 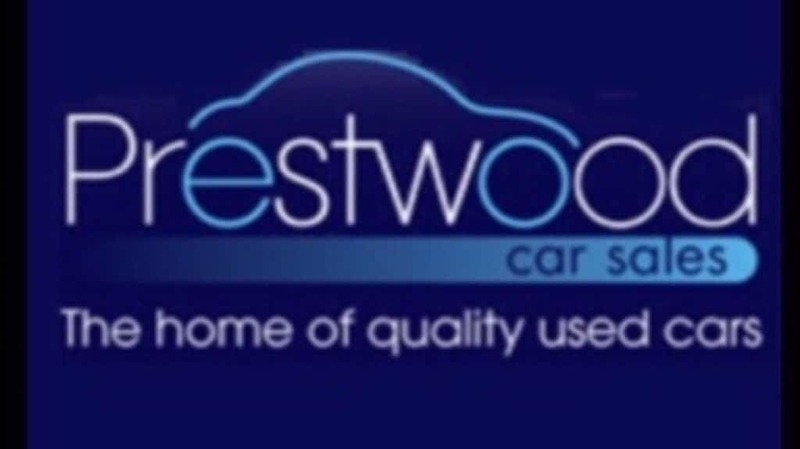 If you wish to find out more about how the processing for the new purpose is compatible with the original purpose, please email us at sales@prestwoodcarsales.co.uk. Please email us at sales@prestwoodcarsales.co.uk if you want further information on the specific mechanism used by us when transferring your personal data out of the EEA. If you wish to exercise any of the rights set out above, please email us at sales@prestwoodcarsales.co.uk.